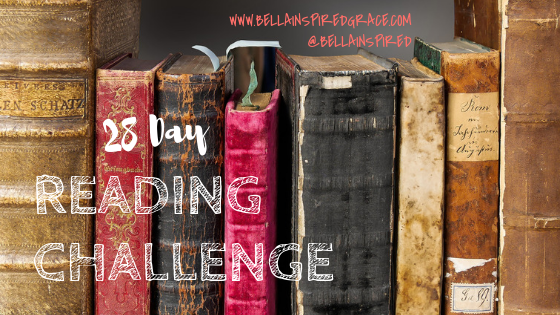 I run the risk of seeming like a book reader that really only loves books that get turned into movies given that most of my other posts in this challenge fit that description. Particularly with today's selection of The Notebook by Nicholas Sparks . I have loved this movie since the first time I saw it. It had all of the elements of a most compelling love story including sadness, loss, and some tragedy. In fact, when I first saw the movie, it reminded me a bit of my past love life lessons. Plus, what girl doesn't have some unrequited love fantasy in the back of her mind from when she was in high school? The story of Noah and Allie is brought to life through fantastic imagery of North Carolina, the culture of have and have nots, and pure romance. The book goes into more detail about Noah's past than the movie or rather the movie tells of his past in a very different storyline but same general meaning. Reading the book brought to life some aspects of the characters not entirely seen in the movie. However, there were a few lines of the movie (that I loved) that were not present in the book. If you want to get sucked into a pure romance, this is a sure win! Until tomorrow and the next read!